Google estimates last year’s iPhone 7 and iPhone 7 Plus is more expensive than Apple itself. 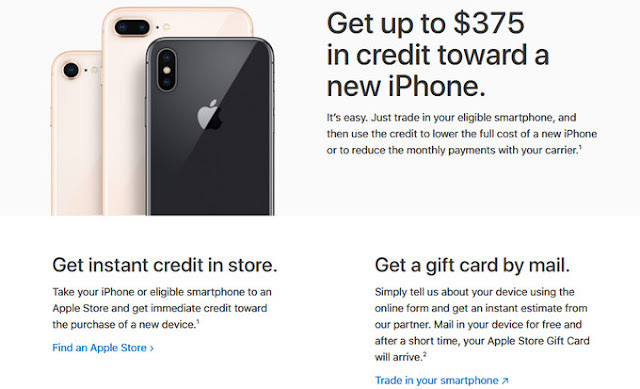 Like other companies, the search giant offers Trade-in service that allows in exchange for the old device to receive a discount on the purchase of a new one. Thus shops attract users and manufacturers – ‘implanting’ them for their own products. Therefore, it is extremely strange when an outside company offers more money for someone else’s device than its direct producer. 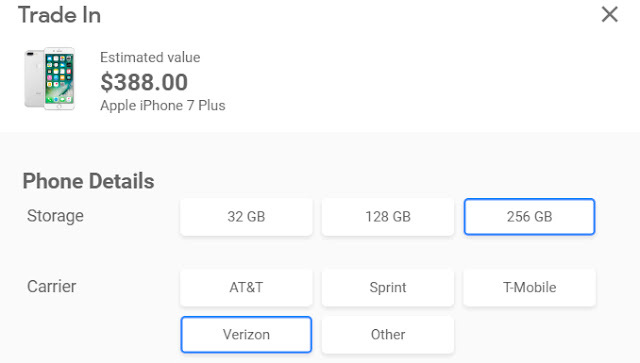 If you visit the official Google Store online store, you can see that when you exchange iPhone 7 for Pixel 2 or Pixel 2 XL you can get a discount of up to $360. In the case of the iPhone 7 Plus, this amount is $ 388. Of course, the size of the discount depends on many factors, for example, the state of the device, the presence of traces of use, and so on. But if you go to the Apple Store, then when you buy new iPhone 8 or iPhone 8 Plus, Apple is ready to give a discount of $325 for the iPhone 7 and $375 for the iPhone 7 Plus. Obviously, Google took such a step to attract new customers and to lure iOS users to Android. It is also worth noting that the terms of the Trade-in program are relevant for the American market.